Gustave Doré was one of the most prolific and popular artists of his time. He was instrumental in revitalizing the art of illustration and wood engraving, thereby becoming one of the most significant masters of the graphic arts in 19th century France. 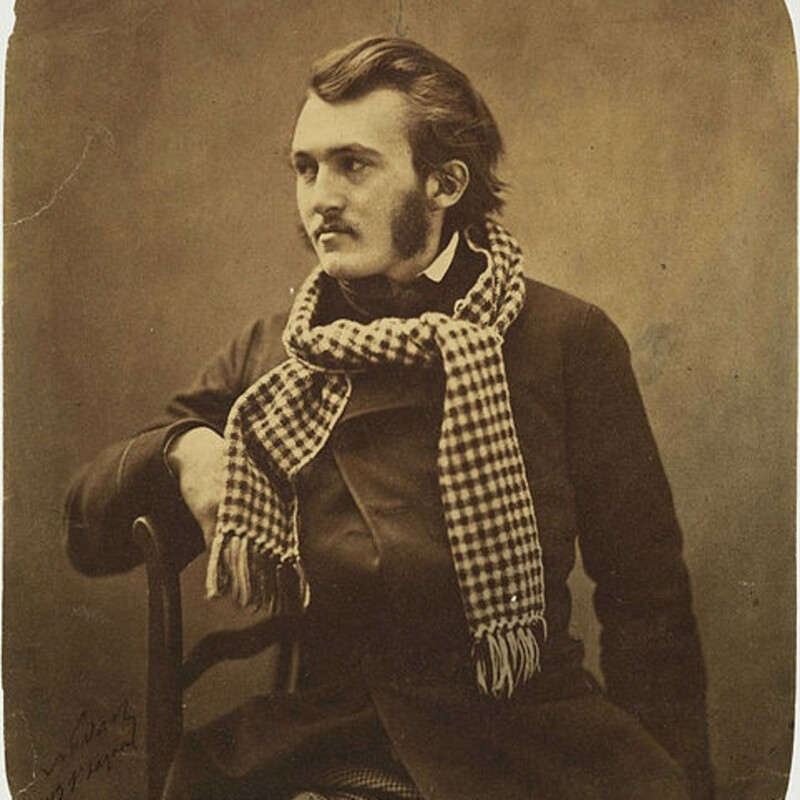 Gustave Doré, the exact contemporary of Edouard Manet, was one of the most prolific and popular artists of his time. He was instrumental in revitalizing the art of illustration and wood engraving, thereby becoming one of the most significant masters of the graphic arts in 19th century France. Doré was a self-taught draughtsman and child prodigy, who published his first comic album, Les travaux d’Hercule, when he was only 15. Impressed by Doré’s precocious talent, his publisher, Aubert commented: “The labours of Hercules has been designed, drawn and lithographed by an artist of 15 years of age, who taught himself drawing without a master, and without classical studies” (Forward to Les travaux d’Hercule, 1847). As he matured, Doré’s creativity became limitless: draughtsman, caricaturist, illustrator, watercolorist, painter and sculptor, he could easily switch media, genre and formats, explore such diverse subjects as satire, religion, war, or the fate of mankind in a style that encompassed both Romanticism and Symbolism. Doré’s extensive travels allowed him to understand early on the potential of an international career and in 1867-1868, he opened his Doré gallery on New Bond Street in London to serve as a venue to exhibit his oil paintings. At the same time, his graphic work continued to expand his reputation and his illustrations of the major classics (Dante, Rabelais, Cervantes, La Fontaine, Milton) as well as works by contemporary writers (Balzac, Gautier, Poe, Coleridge, Tennyson), were disseminated across Europe and the United States. Such wide-scale circulation led to international success and fame for Doré . A review of his posthumous exhibition in the New York Times recognized his many diverse artistic contributions: “Doré was above all things a caricaturist and a designer in black and white for the press. He won his great triumphs in France in this score. Later in life he began to paint, and he painted with an energy and a recklessness of space that took people’s breath away,” New York Times, October 3, 1892. Doré stands among the most visionary artists of the 19th century. His influence on visual culture has endured well into and beyond the 20th century imagination, both in the comic strip realm - of which he is considered the founder– and in cinema. Directors, among them Georg Wilhelm Pabst and Orson Welles to Terry Gilliam, have used his illustrations as a model in their films projects involving the Bible, Dante or Don Quixote. David Lean, Roman Polanski and Tim Burton also drew on Doré’s fantastical or phantasmagorical visions of London for their movies on the English capital in the Victorian era.